Crowdsourcing refers to the paradigm of user-generated content in a web 2.0 context, applied here to the domain of digital humanities research. Crowdsourcing may include gamification, which may be understood as one form of creating motivation in crowdsourcing endeavors. Encoder l’oral en TEI : démarches, avantages, défis…. Introduction: This conference report (with the conference podcast) outlines the TEI solutions for encoding oral corpus. 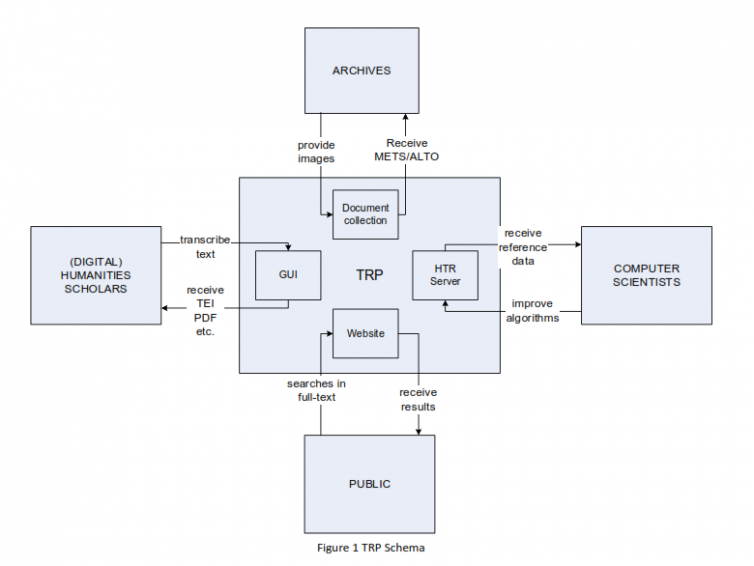 Introduction: Researchers work on the convergence of Web and e-books. Introduction: This post highlights the services, the methodologies, the tools and the projects developed by the Digital Humanities Lab of the University of Luxembourg.